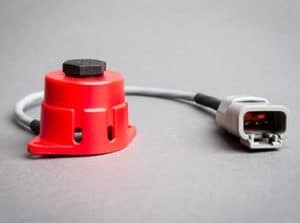 Xintex® manufactures and sells vapor-detection instruments to provide positive vapor detection before trouble can develop! Gasoline fumes in a bilge or engine compartment, with or without a blower fan, have the potential to be a serious risk at any time. First, because fuel leaks create new fumes as rapidly as the blower clears old fumes away. With the fan off, the hazard is increased. 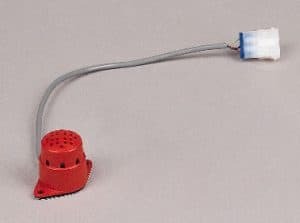 Second, the blower fan is typically operating prior to engine start-up, thus offering no protection from the ignition of fumes by electrical short circuit, battery hydrogen explosion, smoking or their causes. 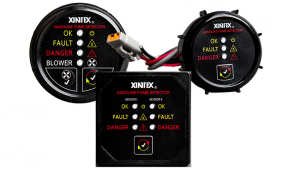 Xintex offers a full line of gas detectors and accessories to match your specific needs. New style sensor (after 1/1/17). Use with G-1 and G-2 systems.